0 E Bryant Street, St. Marys, GA, 31558 - Photos, Videos & More! Location, location, location! 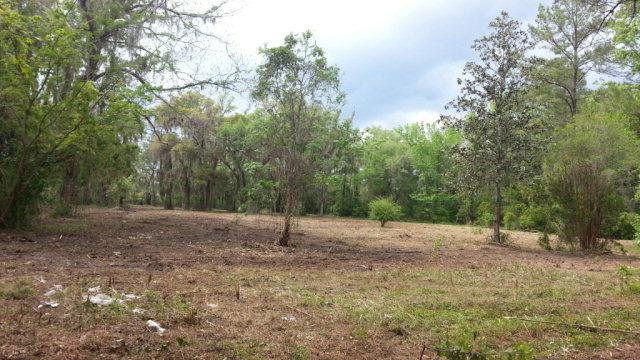 This lot is situated steps away from downtown Saint Marys as well as the pier for the Cumberland Island Ferry. If you want to be in the middle of it all but still cherish a small hometown feel, this is the homesite for you. You are minutes away from Jacksonville, Florida going south as well as Brunswick, Darien, Saint Simons Island, Jekyll Island, and Savannah Georgia going north. This lot would be ideal for a home, business, or even parking for downtown Saint Marys, GA. (The lot is currently zoned residential.) Don't miss out on this opportunity to own part of historic Saint Mary's Georgia.